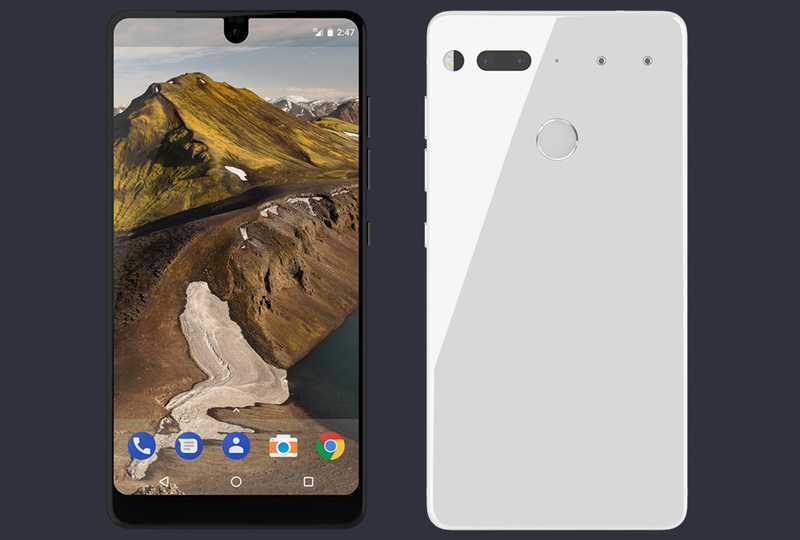 The Essential Phone from Andy Rubin’s new company is official and the details for it have started to spill out onto the company’s new website. Since we are impatiently waiting for Rubin to show off the phone later today and talk more about it, we had some questions that needed answering and started poking around. The new Essential site already has a small (and growing) FAQ section that offered up some help, so we’ve taken that info and put it together in simpler form below as a “10 things to know” list. Hopefully, this helps answer any questions you may have had. 1. What is the Essential Phone? We have a full write-up on the Essential Phone here, but the basics are that this is the first phone from Andy Rubin’s new company. It’s a top tier phone in terms of specs, plus it costs a pretty penny at $699. According to an interview with Wired, the company wants the phone to feel a “little exclusive” and openly admits that it isn’t for everyone. Part of the goal is to create a phone that wins someone over, not by marketing or trends or fanboyism, but instead by how the technology in it works. 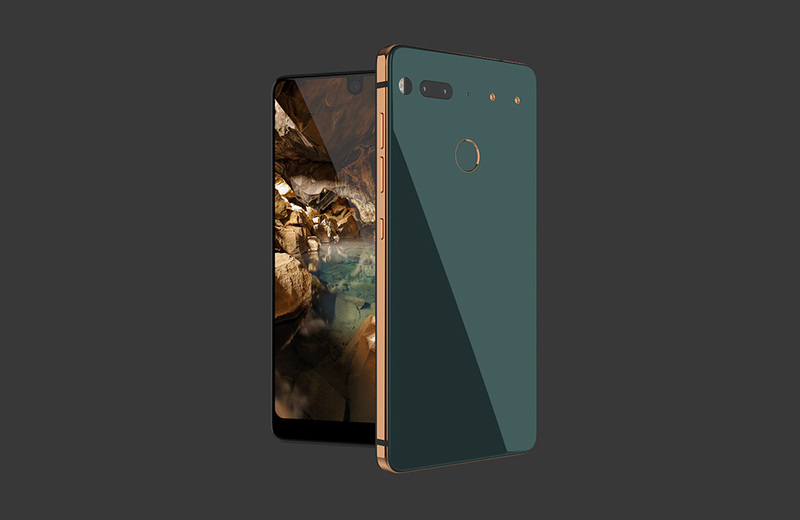 The Essential Phone will sell at Essential.com when it arrives later this year. As of today (5/30), you can only reserve your place in line to buy it at a later date. 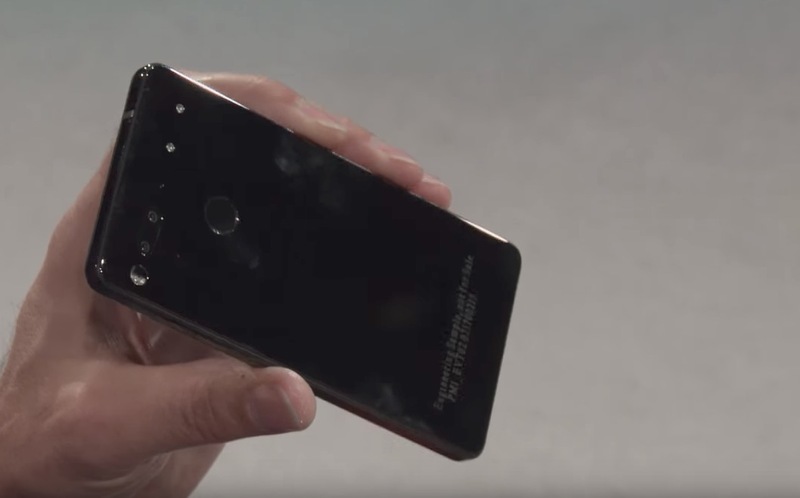 Essential has not announced a launch date, though Andy Rubin did say that he wouldn’t have let us all reserve them if the phone wasn’t ready to ship within 30 days or so. There is always a chance that someone else, like Amazon or Best Buy will sell the Essential Phone, but the company hasn’t announced those plans. Rubin said to expect carrier variants at some point too. The phone costs $699. As of now, your only option will be to buy it at $699, which means no payment plans or ways to make it cheaper. 3. It’s unlocked and works on all major US carriers. Yep, the Essential Phone (PH-1) works on all of the US carriers, which means Verizon, AT&T, T-Mobile, and Sprint connectivity. It should then work on all of your favorite prepaid plans as well. It even supports carrier aggregation. 4. Hey, shipping is free! Essential doesn’t know when the phone is going to ship, but they already know that they’ll offer free 2-day shipping to orders, along with the option to upgrade to overnight shipping. 5. Will the Essential Phone be available internationally? At this time, the Essential Phone is a US phone. Essential plans to sell the phone internationally at some point, but has not announced any additional info yet. 6. 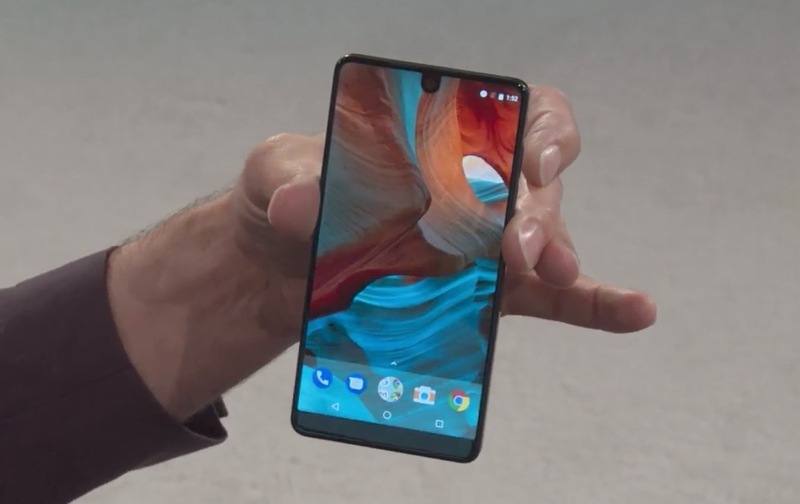 Where is the Essential Phone made? China. It’s designed in the US, but like most phones, it’s not made here. 7. 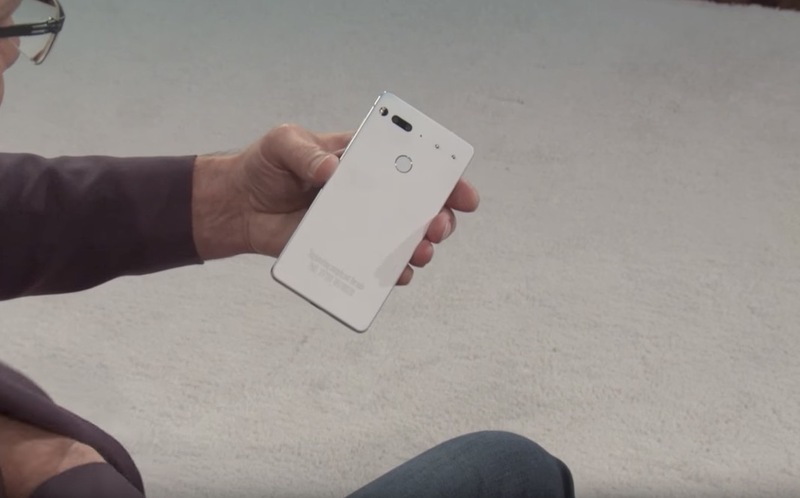 The Essential Phone runs Android, right? It sure does. Out of the gate, it will run Android 7.1.1 Nougat. Will it see fast updates? That, we don’t know just yet. But one of the goals for Essential was to create a phone that doesn’t have a bunch of garbage and bloatware that you don’t ask for. Instead, they are shipping it with clean, stock Android without a custom skin, according to Wired. 8. What is the Essential Phone made out of? The Essential phone sports a titanium body that Essential says will withstand drops, even to the corner of the device on concrete. You can see a slow-mo drop test of it in the short clip above. Titanium, being stronger than the aluminum most phones are, has given Essential enough confidence that they aren’t even planning to sell cases for it at this time. The back of the phone is ceramic and the front is covered in Gorilla Glass 5. 9. What other accessories outside of the 360-degree camera will Essential offer? 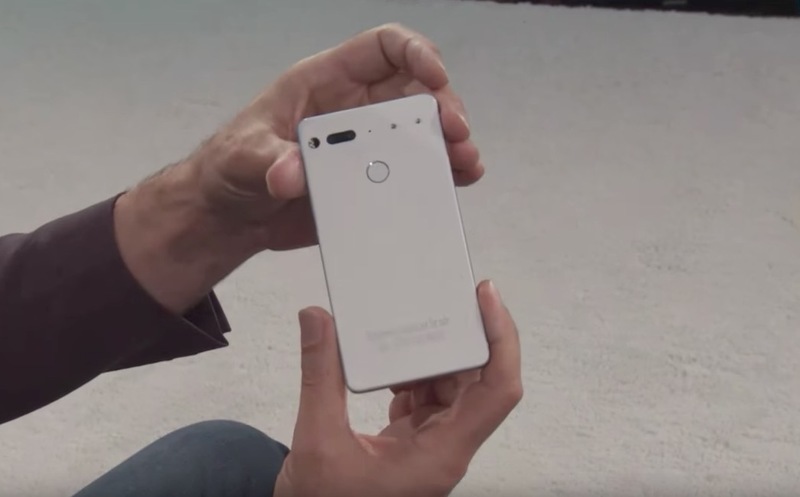 At this time, all we know is that Essential plans to use the phone’s magnetic connectors (top right rear corner) to continuously expand the phone’s capabilities. At first, all we will see is a 360-degree camera and a wireless charging phone dock. 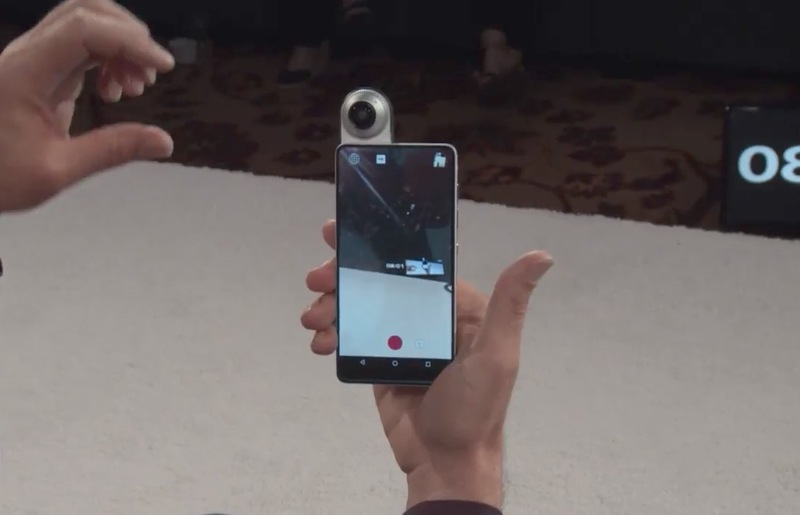 The camera will be sold with the phone, while the dock isn’t quite read yet. Obviously, the goal is for Essential to come up with additional add-ons, they just haven’t announced those plans yet. 10. If I reserve the Essential Phone, what actually happens? Getting on the reserve list of the Essential Phone essentially just secures your place in line to buy one when it releases. In other words, it doesn’t cost you anything to be on the reserve list. You won’t be charged $699 today or even in the future until you give Essential credit card info when the phone is ready. And even if we get to launch day and you get an invitation to buy, you don’t have to if you don’t want to or can’t afford to. However, if you want to be one of the first to buy the Essential Phone, you’ll want to get on the reserve list. NEW! 11. Essential Phone has its own personal assistant! Not that anyone in this world was asking for a personal assistant, but Andy Rubin did suggest that the phone will have one. How will it differ? We don’t know anything else at this time. NEW! 12. What’s up with the color options? To start, the Essential Phone will come in Black Moon or Pure White models, but there are Stellar Grey and Ocean Depths models on the way. The black model is a glossy black, while the white model is actually a matte finish. NEW! 13: Here are some shots of it in the wild! And that’s pretty much it! If you have additional questions, you might want to head over to the Essential FAQ section. 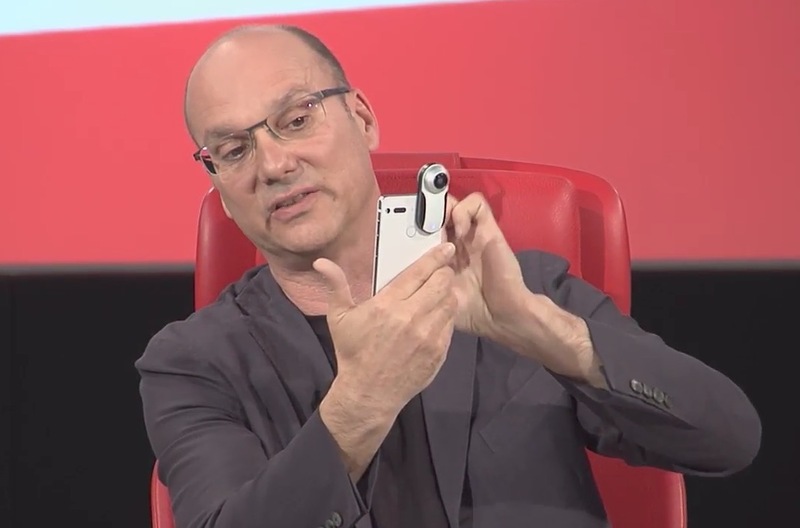 UPDATE: Now that Andy Rubin has finished talking about and showing off the phone at the Code Conference, we wanted to add a couple of new bullet points and update others. Tuesday Poll: Is the Essential Phone Something That Interests You?